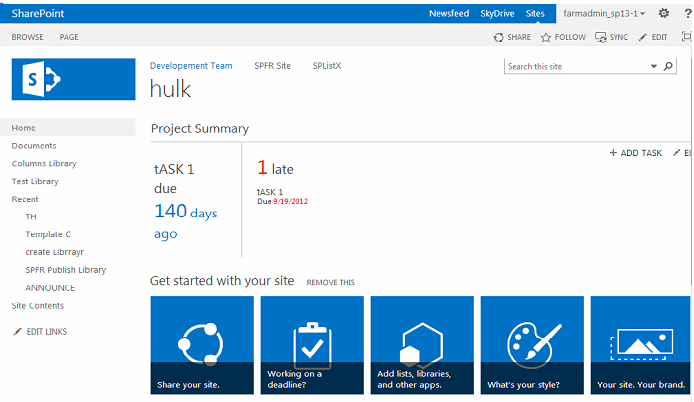 A new version of SPListX for SharePoint has been released with additional features to support SharePoint 2013 and do more. The additional capabilities that enhance the potential of this application further are shown below. 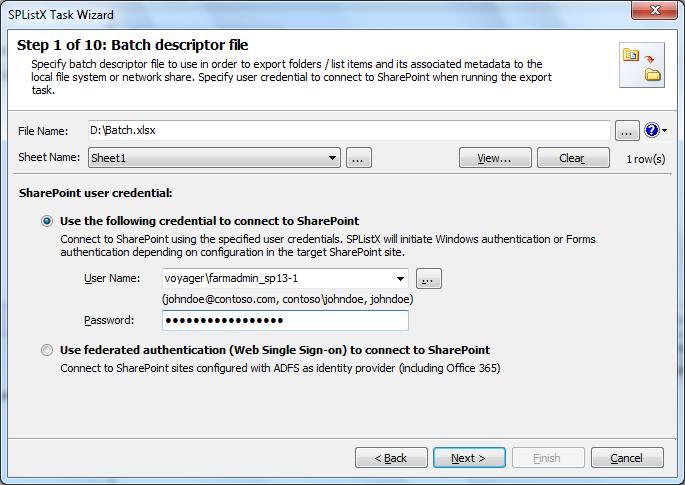 Supports SharePoint 2013 Environment – Exports lists, list items and libraries from the SharePoint 2013 environment along with associated metadata information to the file system. 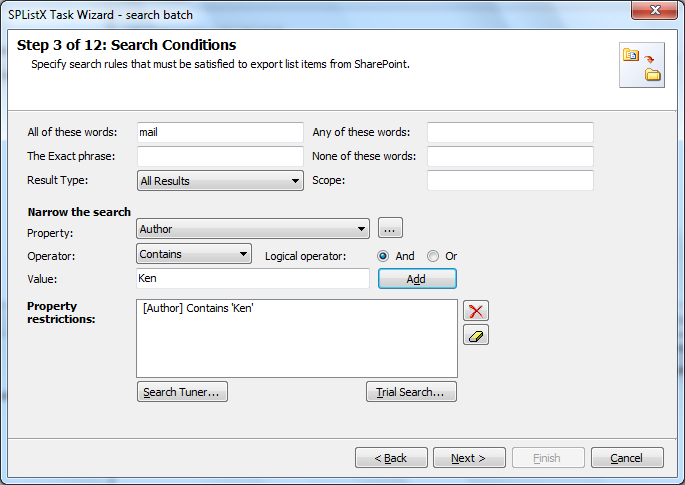 User can search content in the SharePoint 2013 environment. SPListX for SharePoint provides search options to narrow down the crawl space to locate the exact content from the SharePoint server. 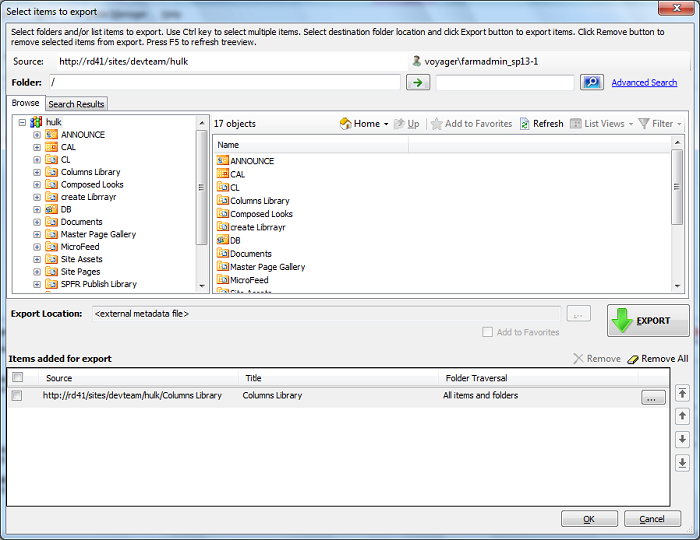 Reading Batch File Using Open Xml Standards – Application uses Open Xml Standards seamlessly.